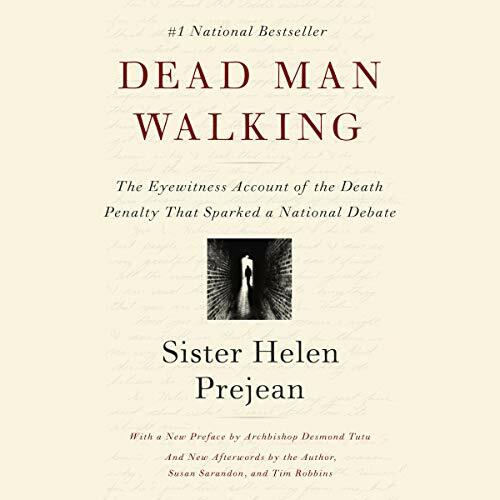 Showing results by author "Susan Robbins"
In 1982, Sister Helen Prejean became the spiritual advisor to Patrick Sonnier, the convicted killer of two teenagers who was sentenced to die in the electric chair of Louisiana’s Angola State Prison. In the months before Sonnier’s death, the Roman Catholic nun came to know a man who was as terrified as he had once been terrifying. She also came to know the families of the victims and the men whose job it was to execute - men who often harbored doubts about the rightness of what they were doing. Do you want to stop living with stress, unworthiness, social anxiety, insecurity, anger, sadness, or a sense of lack? Do you feel lost about how to effectively treat those disturbing intrusive thoughts you're having? Or are you fed up with feeling like no matter what you do, the struggles of life constantly bring you down? The truth is...We all experience the occasional negative thought. 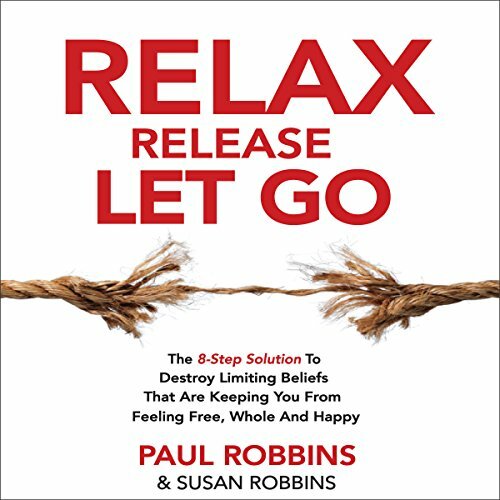 But if you always feel overwhelmed, then you need to hear this book.